And this is not the first time I've re-imagined Wonder Woman in the vision of a legendary film auteur. Three years ago, I created Wonder Woman Under The Influence, which was cut to the style of the trailer of John Cassavetes' 1974 drama A Woman Under The Influence. In short, Wonder Woman is surely a versatile character for the screen, transcending budgets and genres--at least from an editor's point of view! wonder woman has a very interesting and thrilling story. 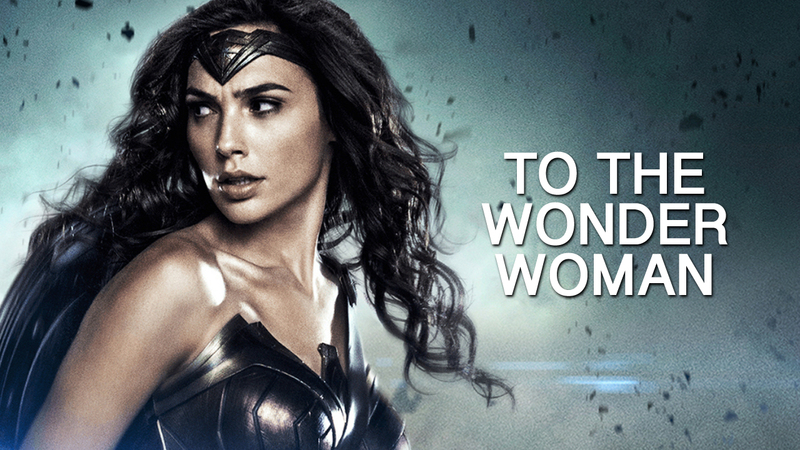 It is a story of a woman who has certain super powers. I have seen it and the characters are highly appreciable. losmovies - I was pleasantly surprised with this movie and liked it. They did well by delving into the legend (although playing loosely with some mythology). Still, the movie was entertaining and Gadot effective. After hating Batman vs Superman, this was a relief. I hope DC's future offerings will be more like this and less like some of the weaker ones. One weakness of this movie was where they treated the WWI Germans as if they were Nazis. Great historical weakness there as there were huge differences between the First and Second World Wars.